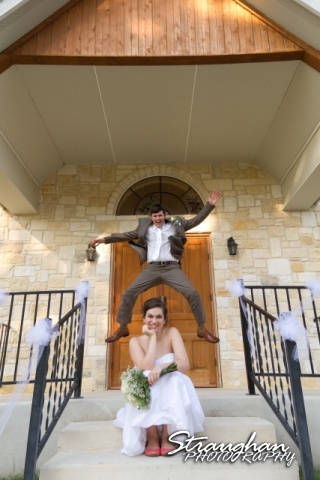 Bethany and Jonathan get married! Home / All / Bethany and Jonathan get married! 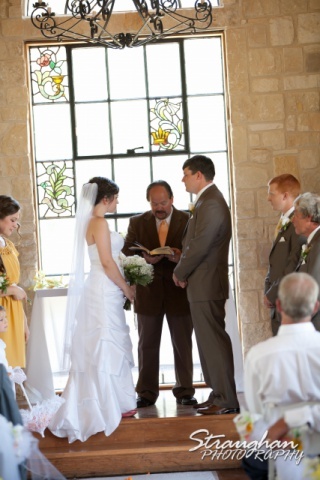 Bethany and Jonathan got married on June 9, 2012 at Faithville in Spring Branch, TX. Their wedding was simple and sweet and the reception was picnic themed. The couple had a great time and got to enjoy love and happiness with family and friends.